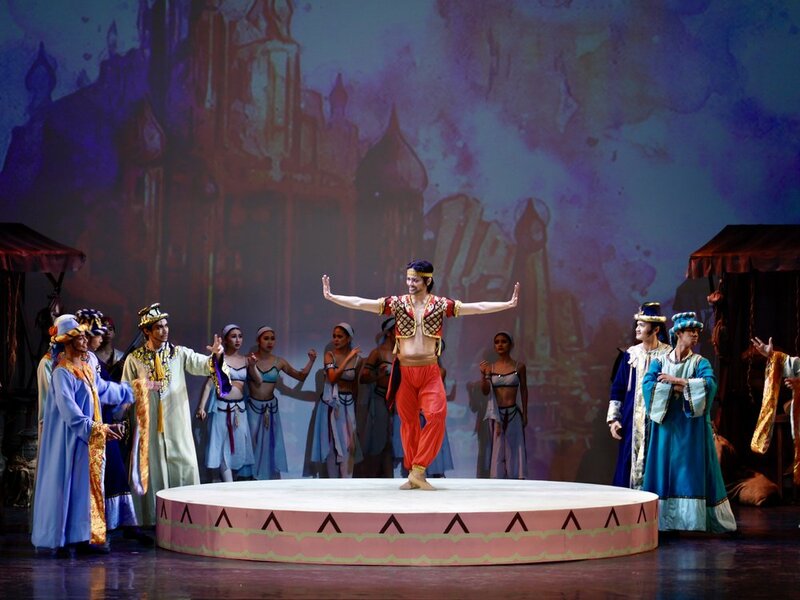 The announcement of their promotion as principal dancers had a surreal quality to it – not just because it was unexpected, but also because it was done before a live audience at the close of Ballet Manila’s season-ender, Ballet & Ballads. Days after the surprise revelation, Romeo Peralta, Elpidio Magat and Joan Emery Sia still can’t believe that it had actually happened. As it turns out, this danseur, being the goal-oriented person that he is, once aimed to become Ballet Manila’s youngest male principal dancer. It was a dream inspired by his being the company’s youngest member. This was in 2005 when Romeo was only 17 years old. “Whenever I’d see the other boys get promoted, naisip ko na gusto kong ma-promote to principal. (I thought that I’d like to one day be promoted as principal). To maybe become like them whenever I’d dance. And then, di ko siya nakuha, so from then on, nakalimutan ko na siya.” (And then, I wasn’t able to get it, so from then on, I forgot all about it). 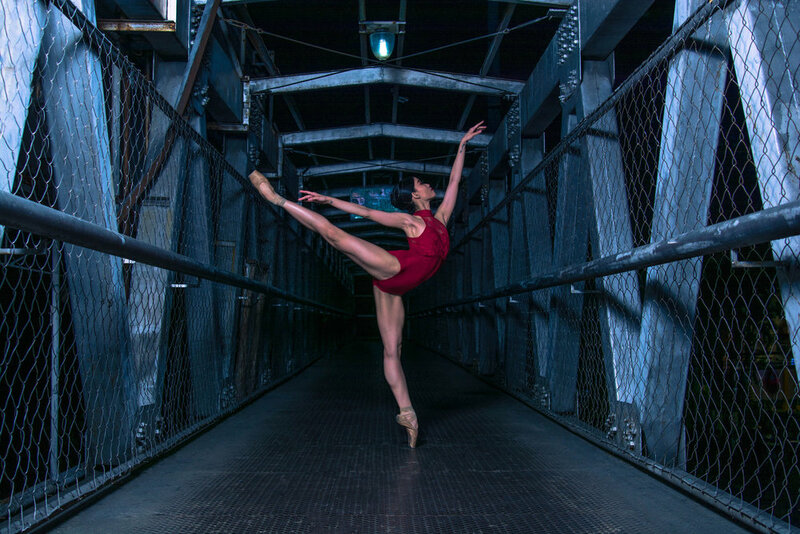 Joan and Elpidio nod in agreement, knowing too well that a ballet dancer’s success is dependent on a tough mind, as much as a tough body. While promotions are commonly associated with one’s future steps, it’s also very much about the past or how one has grown and improved through the years. As it turns out, these three new principals all had shaky beginnings. For Romeo and Elpidio, it had a lot to do with immaturity. Being tweens when they started in Ballet Manila, they didn’t understand at first the seriousness of the dance. “Free rides naman sa Star City ang naaalala ko during my days as a scholar (It’s the free rides in Star City that I remember the most as a scholar),” says Elpidio, making Romeo laugh louder. 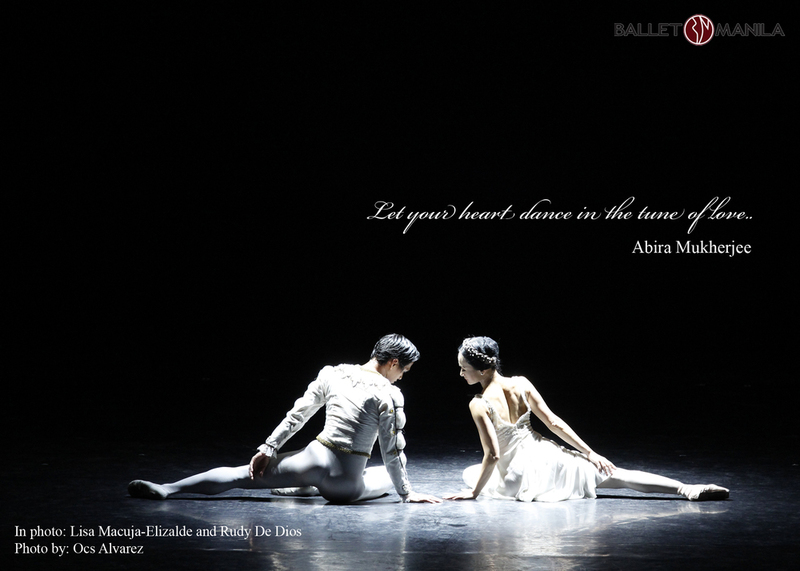 To be much more is something that the two danseurs can also relate to. For Elpidio, the challenge was fighting fate’s seeming determination to end his dancing days with a back injury. As Joan and Romeo describe it, the natural dancer moved differently when he returned to ballet after being sidelined for over a year. But after more and more classes, he was able to bounce back. “I really admire how Magat was able to do that,” says Romeo. 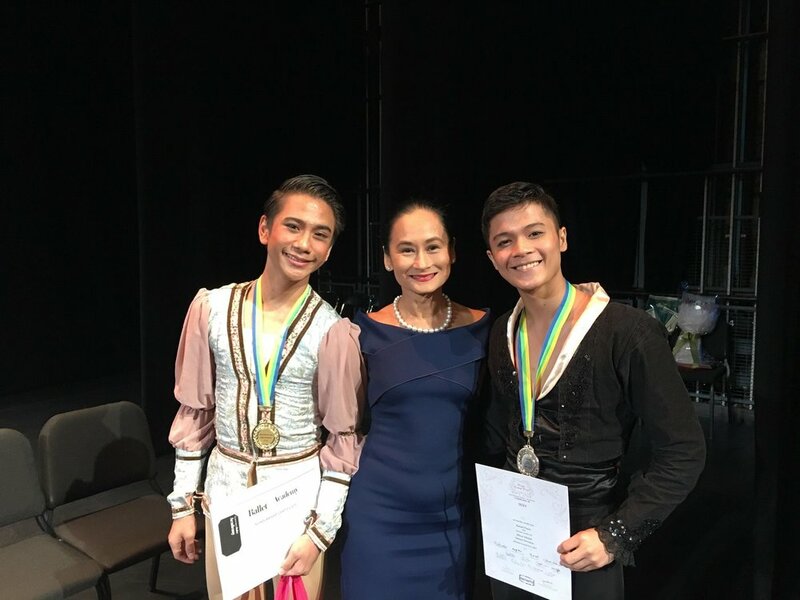 Seventeen years for Romeo and Elpidio and nine years for Joan since they began their Ballet Manila journeys. Though that may be a very long time, the three principals note that this is just the beginning and that there’s so much more they would like to achieve.